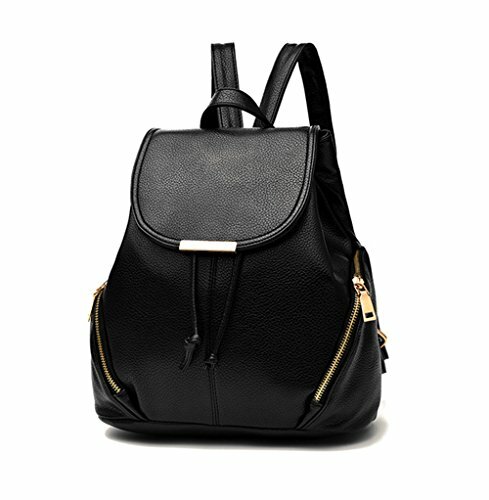 Marketplaces and prices shown matched UPC number 048252900082 during our search. Just peel and feed to your pet. 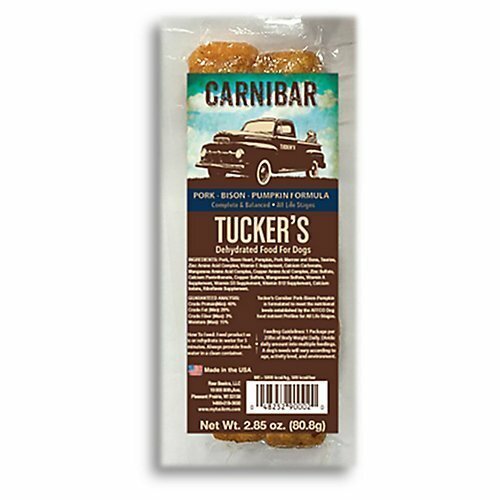 Tucker's Carnibar Dehydrated Pork/Bison Formula Tucker's believes that simple carnivore diets offer maximum absorption. Because of this, they have come up with a formulation that includes 95% muscle meat, organs, marrow, and bone with 5% natural pumpkin. That formulation is shaped into bars and dehydrated to make the Carnibar, a complete and balanced meal for dogs in an easy-to-serve bar format. It contains no preservatives and are individually vacuumed sealed for freshness. Grain-free, it's ideal for dogs with food sensitivities. Features: Made in the USA For all dogs of all life stages Complete and balanced meal Rich in protein and fiber Raw food formula in a dehydrated bar form Easy to serve Contains no preservatives Grain free Formulated to meet the nutritional levels established by the AAFCO dog food nutrient profiles for All Life Stages Item Specifications: Flavor: Pork, Bison, Pumpkin Size: 2.85 oz. bar, 14-pack Guaranteed Analysis: Crude Protein (min. ): 48% Crude Fat (min. ): 28% Crude Fiber (max. ): 3% Moisture (max. ): 15% Ash (max. ): 2.5% Calories: 500 kcal/package Ingredients: Pork, Bison Heart, Pumpkin, Pork Bone and Marrow, Taurine, Zinc, Amino Acid Complex, Vitamin E Supplement, Calcium Carbonate, Manganese Amino Acid Complex, Copper Amino Acid Complex, Zinc Sulfate, Calcium Pantothenate, Copper Sulfate, Manganese Sulfate, Vitamin A Supplement, Vitamin D3 Supplement, Vitamin B12 Supplement. How to Feed: Feed product as is or re-hydrated in water for five minutes. Always provide supervision and fresh water in a clean container. 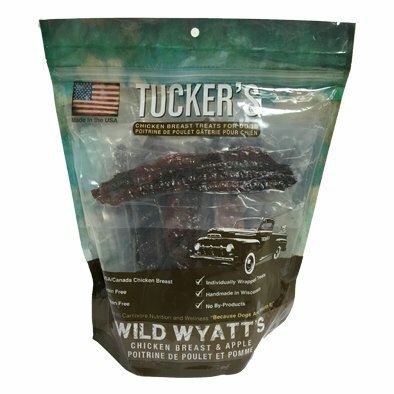 Feed 1 package per 25 lb. of body weight daily. Divide daily amount into multiple feedings. A dog's needs will vary according to age, activity level, and environment.